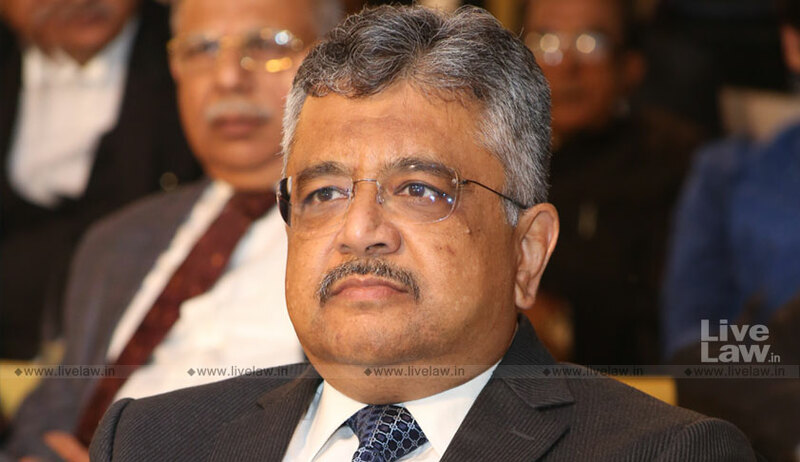 In his turn, Solicitor General Tushar Mehta pointed out the “inherent fallacies in the petitioners’ contentions on law, dehors the facts of this case”, keeping in mind the scheme of the CVC and DSPE Acts, the status and tenure of the CBI director and their interplay. Drawing the attention of the bench to the 1997 Jain Hawala case, he explained that the reason for which the Apex court saw it necessary for the CBI Director to have a minimum tenure of two years, regardless of the date of his superannuation was to ensure that an officer suitable in all respects is not ignored merely because he has less than two years to superannuate from the date of his appointment. He submitted that the CVC has power of superintendence over the CBI in respect of investigations into corruption cases by virtue of section 4(1) of the DSPE and section 8(1)(a) of the CVC Act, and clause (b) of sub-section (1) of this section 8 confers an additional power to issue directions for a more effective exercise of this power of superintendence. “The only curtailment of the power of the CVC is found in the Proviso to this clause (b) which restrains it from issuing such directions which require the CBI to investigate or dispose off any case in a particular manner”, advanced the SG. “Further, 8(1)(c) is a power of investigation of the CVC into instances of corruption by Central government employees, which can be invoked upon a reference by the government...8(1)(d) empowers the CVC to inquire into or investigate officials of the All-India Services where there is a complaint against them under the Prevention of Corruption Act...”, continued Mr. Mehta. “The All-India Services Act (of 1951) defines the ‘All-India Services’ as including the IAS and the IPS. So where a person is a member of either service, then the CVC would have jurisdiction over them. The CBI Director remains a member of the IPS for all purposes, with the exceptions that the date of superannuation would not apply to him, his functional autonomy cannot be taken away and that he cannot be transferred without the consent of the Selection Committee”, he elaborated. Besides, section 14 of the CVC Act requires the Commission to place an annual report before the President of India as to the work done by the Commission, with a separate part on the functioning of the CBI, which the President causes to be laid before the Parliament. “So not only did the CVC have the jurisdiction (to direct the divestiture of CBI Director Alok Kumar Verma pending the inquiry into the corruption allegations against him), but it would have been answerable to the Parliament if it had not so acted!”, asserted the SG.